The Shottle Hall Estate is nestled amongst rolling hills and offers stunning countryside views. Shottle Hall stands on the edge of Peak District National Park and forms part of the famous Chatsworth House Estate. Shottle Hall, The Coach House Marquee, and our 14 acres of parkland are the perfect backdrop for your wedding day celebrations. 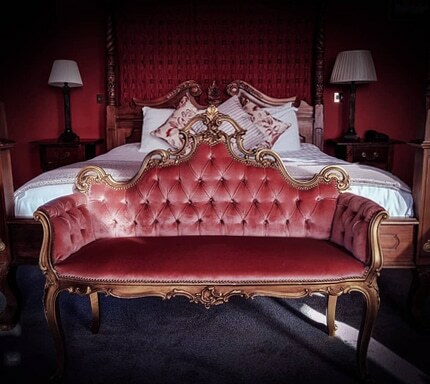 Our experienced team deliver a personal and bespoke service and we pride ourselves on providing the hospitality you would expect from a family-run country estate. 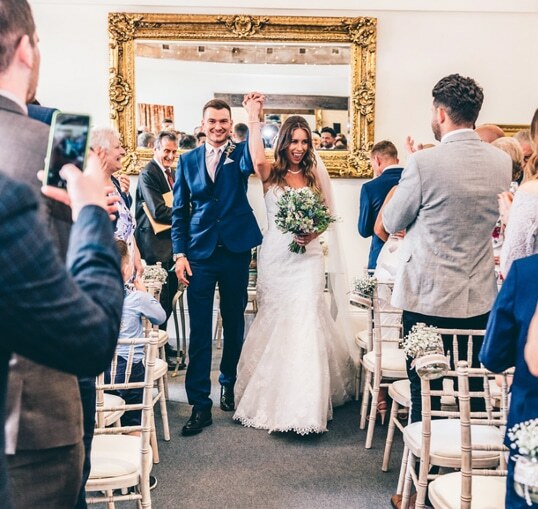 Every wedding hosted here at Shottle Hall is individually tailored to our bride and groom’s requirements – after all, it is your special day! 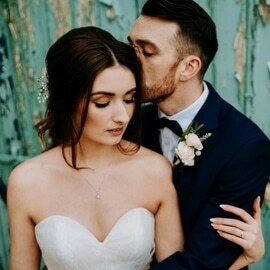 Tell us your preferred wedding date and we will check our calendars and let you know what dates we have available - we also have offers for late availability. We offer a variety of food and drink options to suit every wedding budget. Our cuisine is first class and we only use top quality ingredients in our menus. 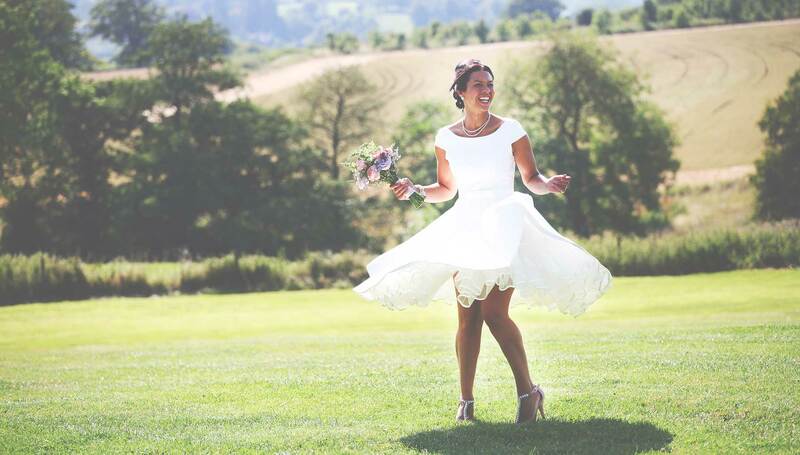 A selection of beautiful images from our recommended wedding photographers. 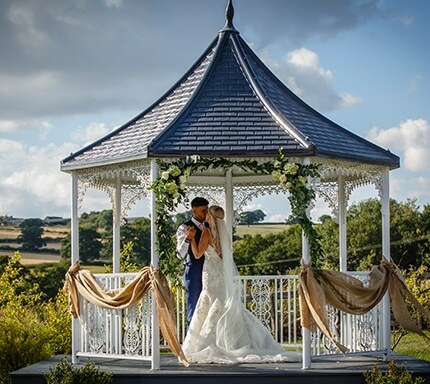 See for yourself why we have been voted Derbyshire's Finest Wedding Venue! 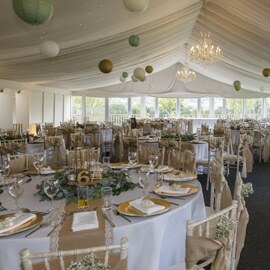 Our beautiful new permanent wedding marquee here at Shottle Hall has panoramic views over the open countryside and combines a traditional stone built coach house ceremony space and a state of the art luxury marquee. Crystal chandeliers, starlit ceiling, separate lounge, and a fabulous designer bar, all combine to add a touch of vintage elegance to your wedding day. 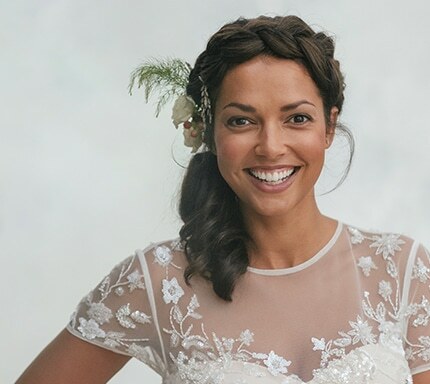 The marquee benefits from underfloor heating, solid walls, and glass windows, meaning we can offer the marquee all year round for our wedding couples. 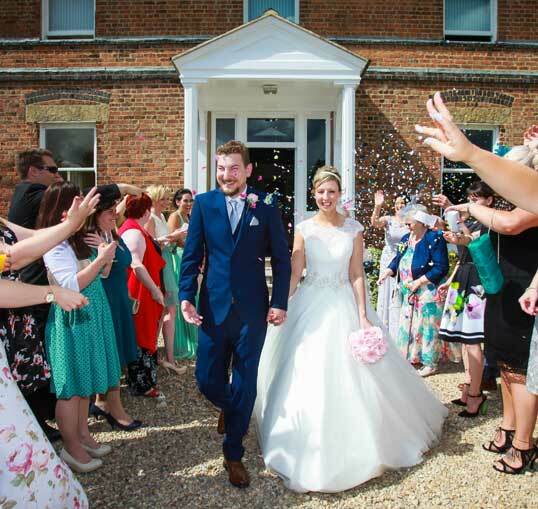 Shottle Hall, built in 1861 is the picture perfect country house hotel wedding venue. Expertly designed with weddings in mind. Shottle Hall blends victorian charm with modern luxury. The Hall offers generous public areas for your guests to enjoy including comfy lounges to sit and relax, a traditional library with leather sofas and a secret doorway hidden among the books! The Orangery Restaurant is light and airy with far reaching countryside views of The Ecclesbourne Valley. Exclusive use of The Shottle Hall Estate can be achieved by booking The Shottle Hall Estate. 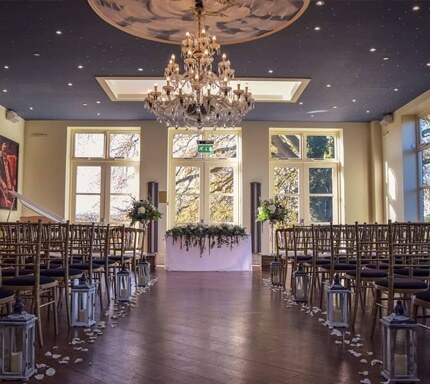 This is the most flexible of our wedding packages as you can use various rooms for your civil ceremony and drinks reception. This also includes the outside garden pavilion which is fully licensed. The Estate includes hire of Shottle Hall, The Coach House Marquee and all 8 guest bedrooms including a Full English breakfast the next day for up-to 16 guests. 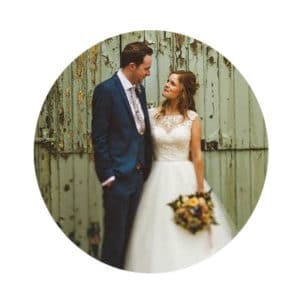 Past bride and grooms have taken the time to tell you all about their weddings here at Shottle Hall. 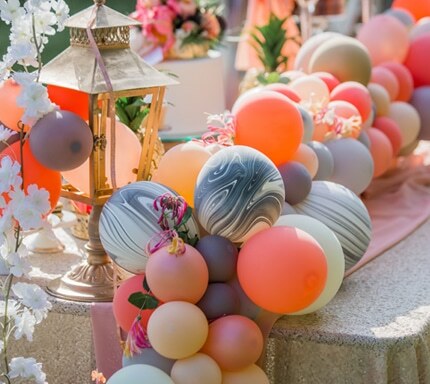 This section is full of help and advice for creating your own unique celebrations. 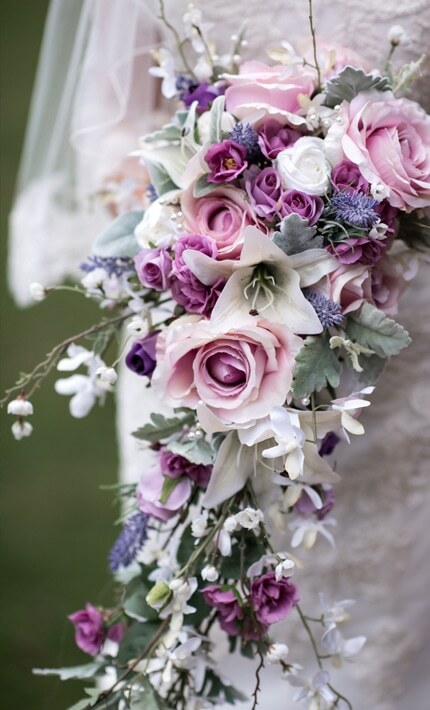 Links to our preferred wedding suppliers and lots of lovely pictures! 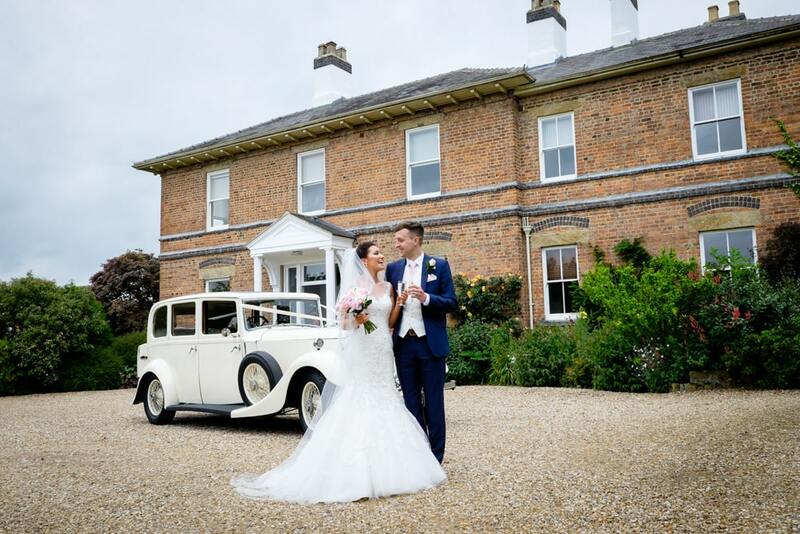 "We got married at Shottle Hall last September and it went wonderfully from start to finish. Beautiful surroundings and delicious food. 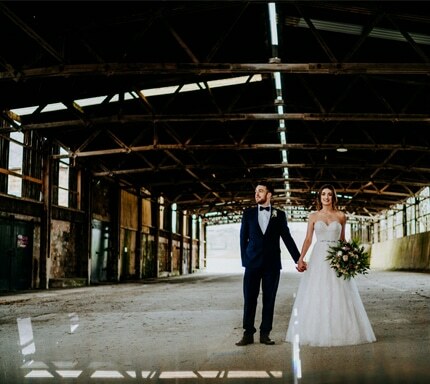 We would highly recommend Shottle as a wedding venue. Thank you everyone for all your help"